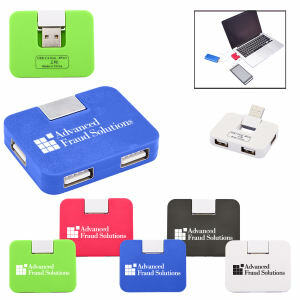 Custom promotional USB memory drives are the perfect marketing product to increase awareness about your products and services. 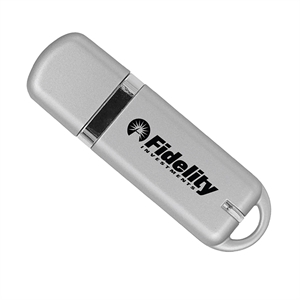 Imprinting your brand to any of our custom USB flash drives will give you a promotional item that people will be excited to receive. 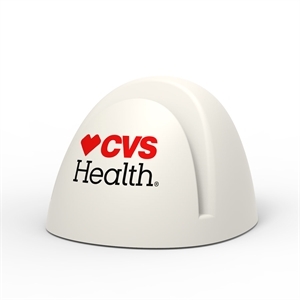 Personalized promotional USB memory drives are one of the newest and biggest promotional items currently used in marketing campaigns. Custom USB memory drives can be used by anyone to back up important document files, transfer music files, and store personal photos. 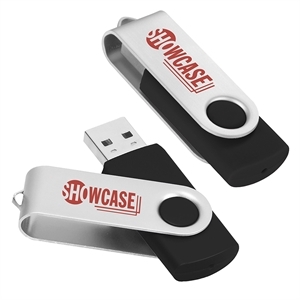 Great giveaways at trade shows and events for businesses and schools, our large selection of promotional USB flash drives can be customized with your corporate logo and name. 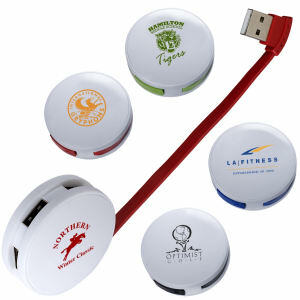 Imprinted USB memory drives will take your brand to a new technological level of marketing.